Have you ever seen a book that was just so ugly you had no desire to pick it up? I have readily admitted several times that I judge books by their covers. I know, I know. We shouldn't do it, but I can't help it! 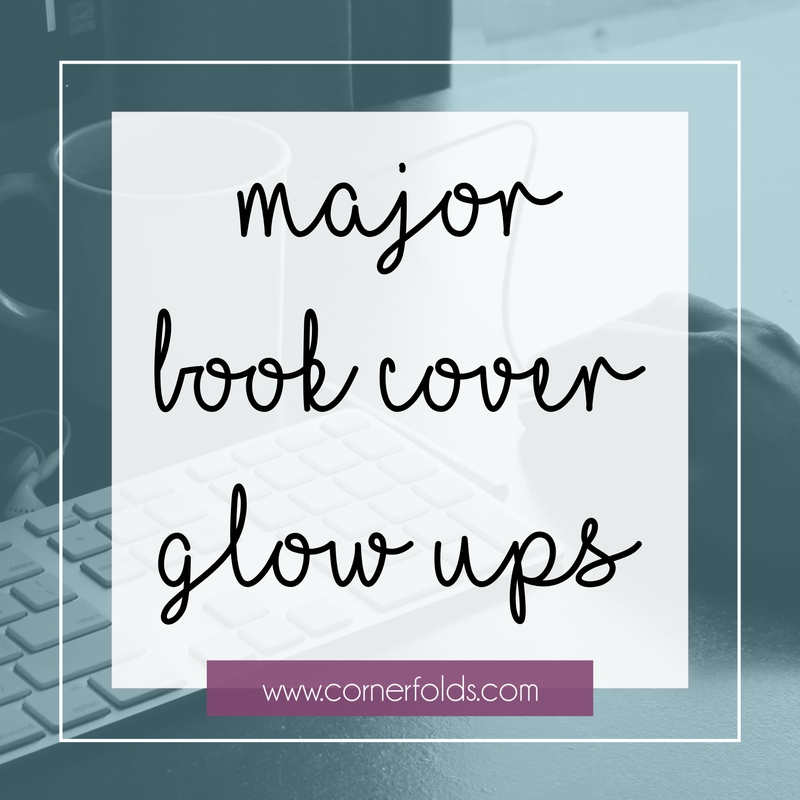 Sometimes these hideous books are lucky enough to get new covers that breathe new life into them and bring a new audience. These are four that started out rather unfortunately but ended up being popular after they had a makeover. 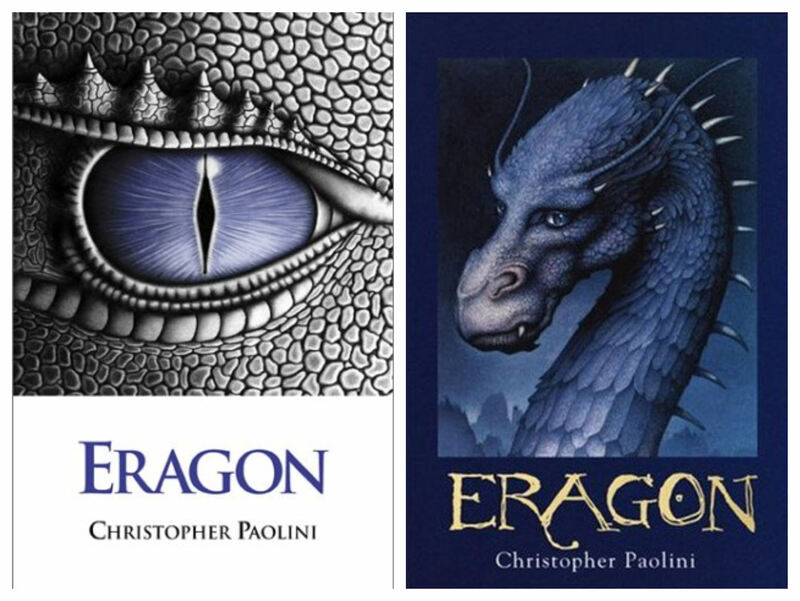 Eragon started out as an indie book, written by Christopher Paolini when he was just a teenager. Of course, the book, published through his parents' independent publishing company, did not have the prettiest of covers to start with. 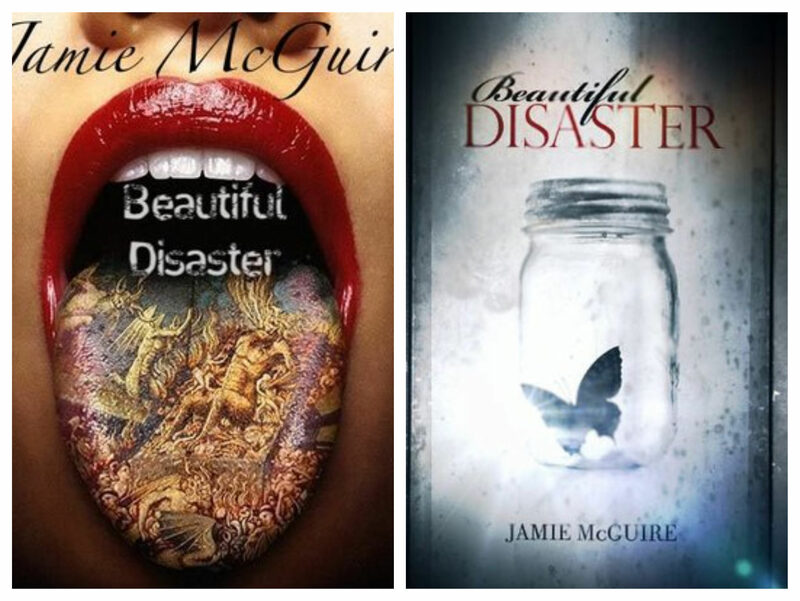 Shortly after it was published, it was picked up by a major publisher and given a makeover. It may not be the prettiest book, but it's certainly a huge improvement and fits the feel of the story a bit better, I think. Let me start by saying that I HATED this book! But even I can appreciate how much better the newer cover is. Honestly, I have no clue what she was thinking when that first one was designed. I did read it years ago and I have no idea how that cover fits the book at all. This is another case of a Big 5 publisher picking up an independently published book, and thank goodness they did. Yikes. 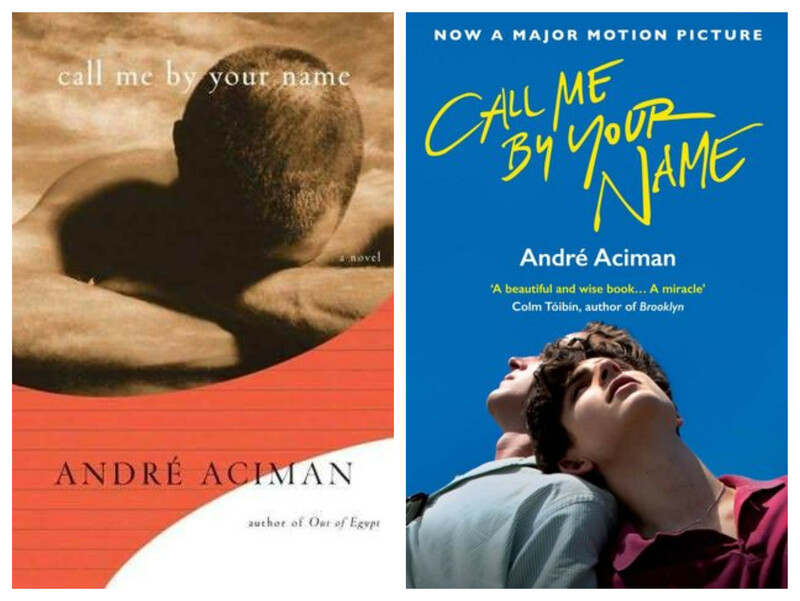 Apparently, Call Me By Your Name wasn't popular at all before the movie came out. According to Wikipedia it had sold under 1000 copies before the movie in 2017. I'll admit it wasn't even on my radar before I saw the movie, so I definitely believe it! The new cover is a movie tie in, but anything is better than the original. Surprisingly, this is the only book on this list that wasn't independently published to begin with. This is another book I really didn't care for (and another indie published one), but the new cover was 100% what made me want to read it. 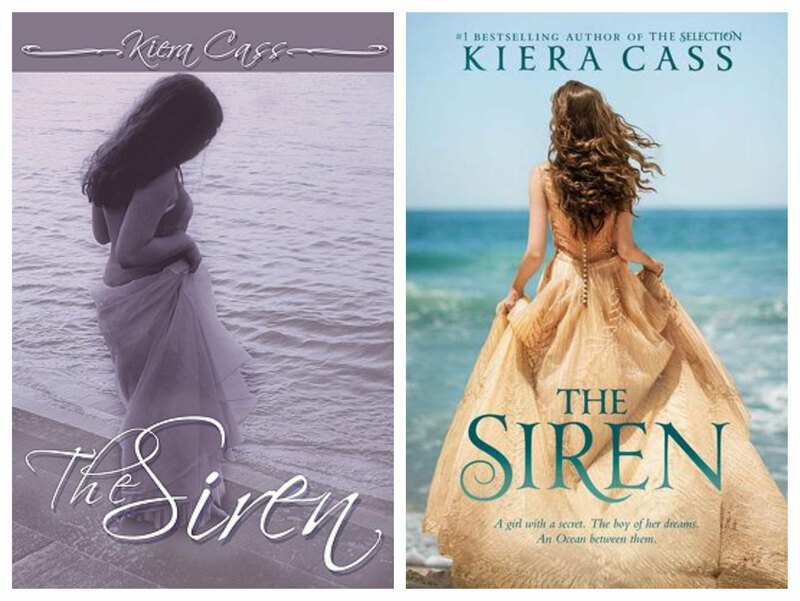 I had seen the original cover for The Siren on Kiera's Goodreads profile, but had no interest in it solely based on how ugly it was. When it was re-published by Harper with a gorgeous new cover, I was sucked in. Unfortunately, it was still really disappointing. What's the ugliest book you've ever read?